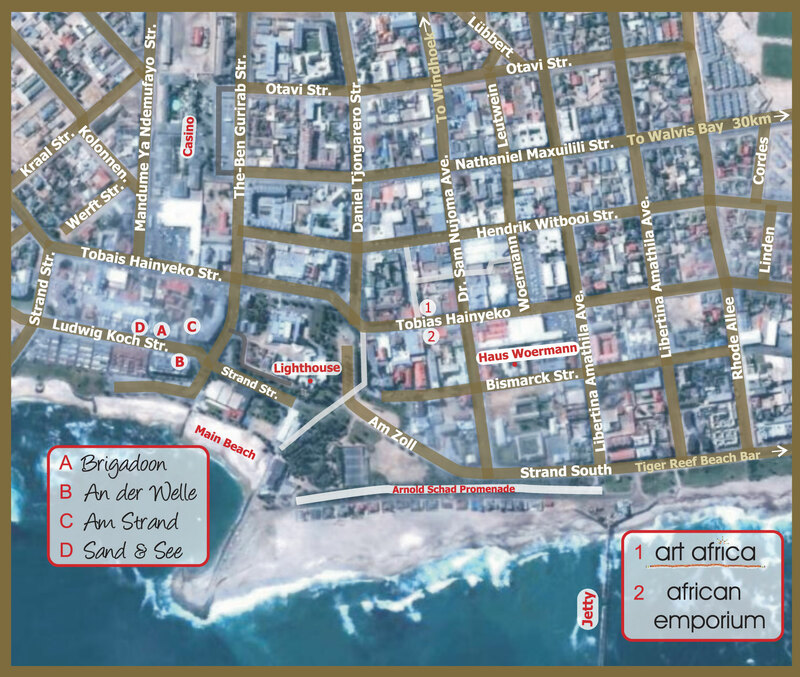 Sea Breeze Guest House is located in Swakopmund, coastal resort town in Namibia. 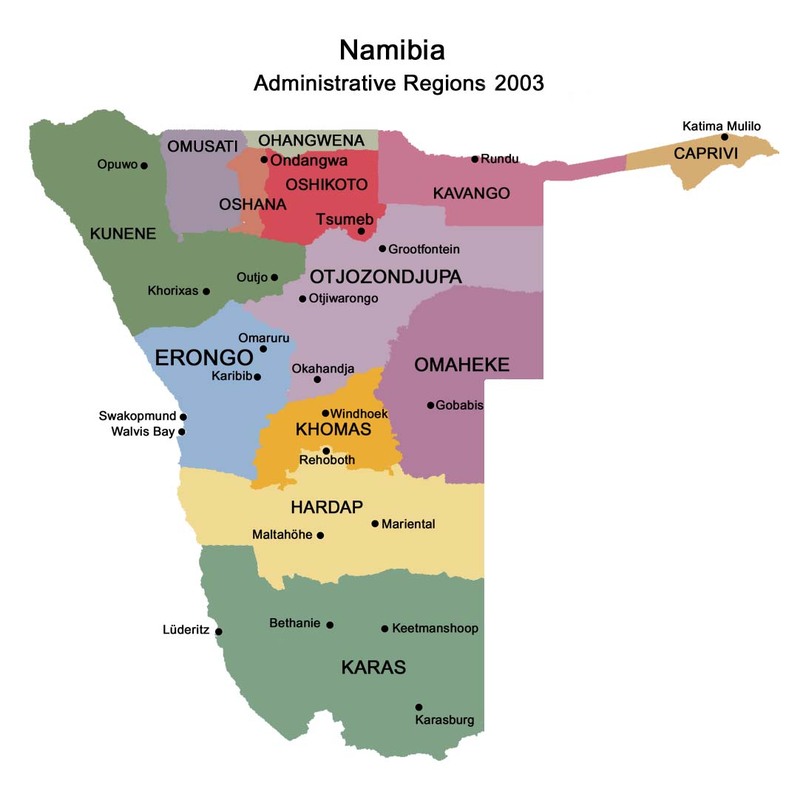 Accommodation comprises of double and single rooms and self-catering apartments. 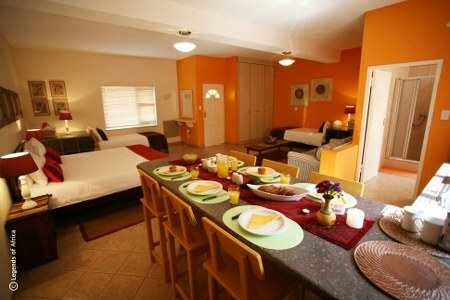 Accommodation includes an indulgent breakfast in the dining room. In the evenings guests can enjoy the relaxing atmosphere around a log fire in the lounge. 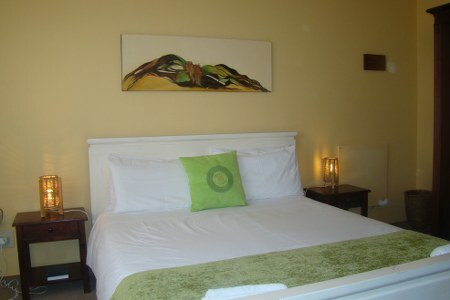 For those travellers wishing for a sense of privacy, the three self-catering apartments offer the ideal solution. 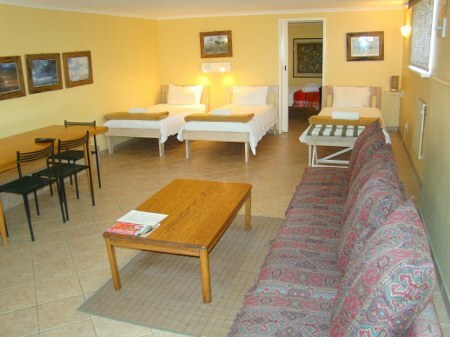 These apartments are fully equipped with kitchenette, en-suite bathroom and television. 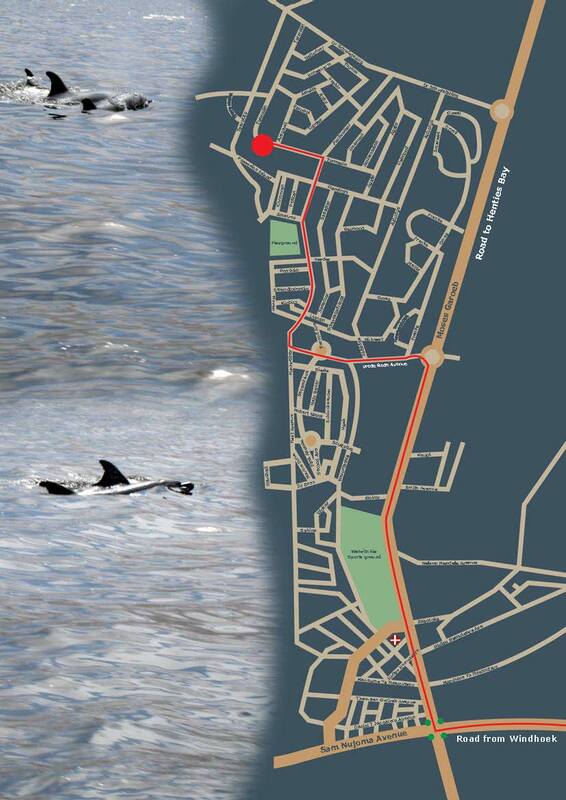 Set in a relaxed garden atmosphere and directly on the beach, these offer a spectacular view over the ocean with the opportunity to watch both dolphins and surfers enjoying the waves. 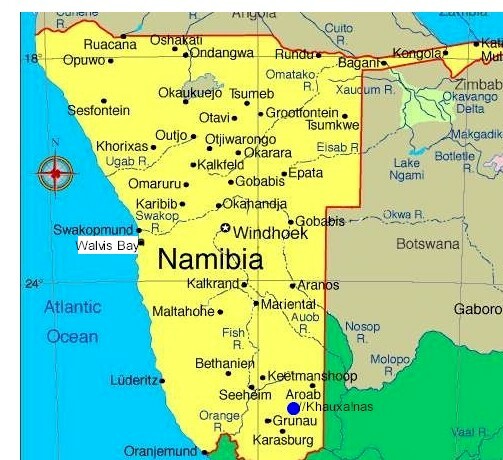 For bird-watchers, this is paradise. 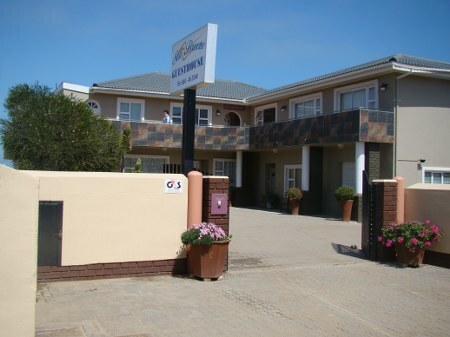 Other facilities include shared telephone and fax facilities, a laundry service, secure parking and an indoor barbeque. 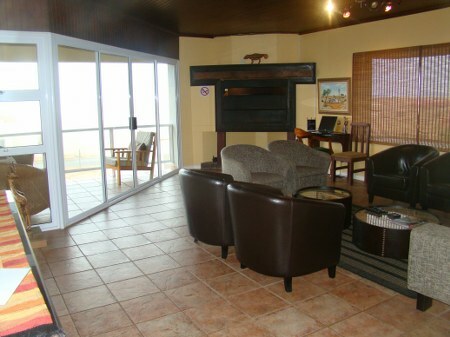 Sea Breeze's lounge and breakfast room are upstairs with DSTV and Internet facilities. You can enjoy a lovely view of the ocean while having your breakfast. 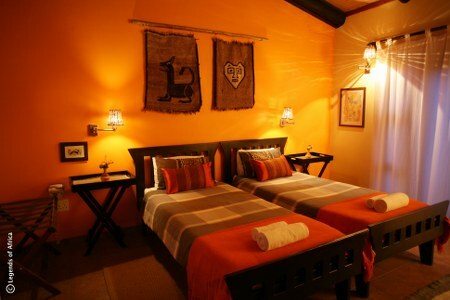 All the rooms have en-suite bathrooms with showers and equipped with digital safes, hairdryers and wall mounted heaters. Queen size bed, shower and bath, garden view. Twin or made as King size room and in the lounge one single bed and sleeper couch, TV, kitchenette and sea view from lounge (3 pax). 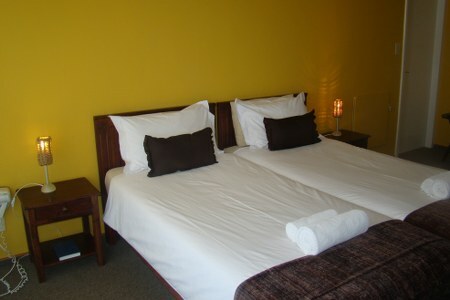 King size bed & 2 single beds and sleeper couch in one big room with kitchenette (4 pax). Double room (Queen size bed) and in the big lounge 3 single beds, TV and upstairs is the kitchenette, bathroom and balcony with sea view. 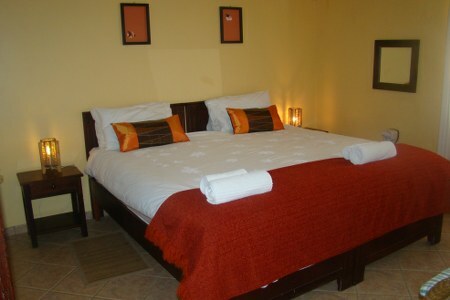 Twin or made as King size room with lounge (sleeper couch and TV) ,kitchenette and balcony with sea view (2 pax). Double room (Queen size bed). 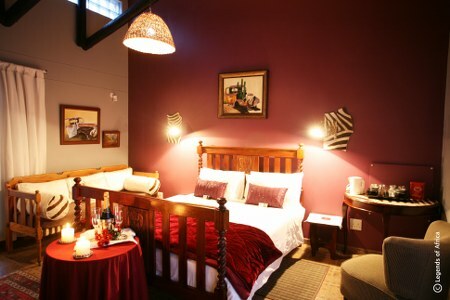 Continental and full English Breakfast served in a cozy breakfast room. At Sea Breeze guests can rest assured that their hosts will personally attend to their every need to make their stay as pleasurable and memorable as possible. Here genuine, exceptional hospitality is the order of the day. Activities and transfers (optional) can be organized & booked. Sea Breeze offers secure parking in the yard. 4 garages are available only for the guests (no extra charge for the garages).